Any vehicle that you purchase for personal or official use is quite often the second biggest purchase you will make in your life after an immovable property like a house or plot of land. 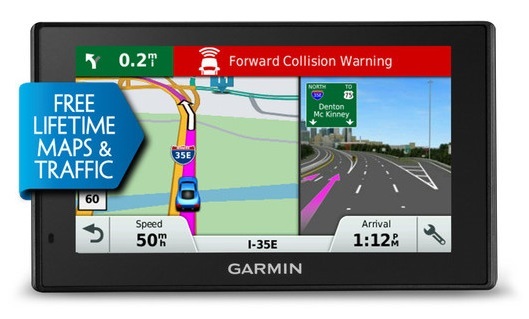 Since it costs a bomb to own a high-performance vehicle these days, it would be quite sensible to install an advanced GPS based navigation device like Garmin DriveAssist 50LMT that will let you know in real time where your vehicle is going, in case your driver is at the wheel. 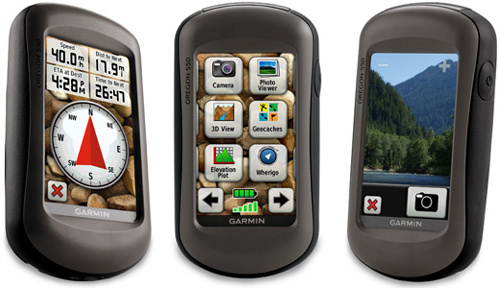 Here is a detailed Garmin DriveAssist 50LMT Review. 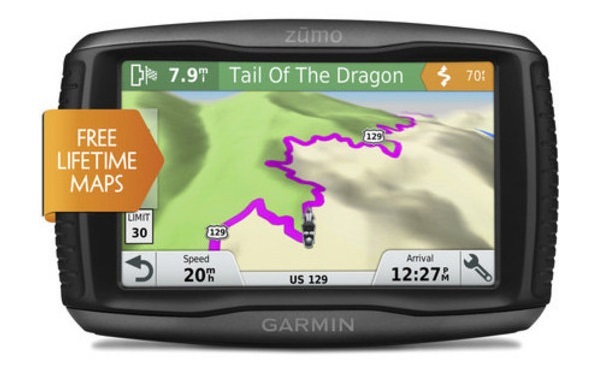 Garmin DriveAssist 50LMT advanced GPS navigation device comes with rechargeable lithium ion batteries with a battery life of 30 minutes and it has an inbuilt high sensitivity receiver. DriveAssist 50LMT weighs only 6.75oz or 191.4g and its light-weight design endears it to users. Having a display resolution of 480*272 pixels coupled with WQVGA color TFT with backlight. 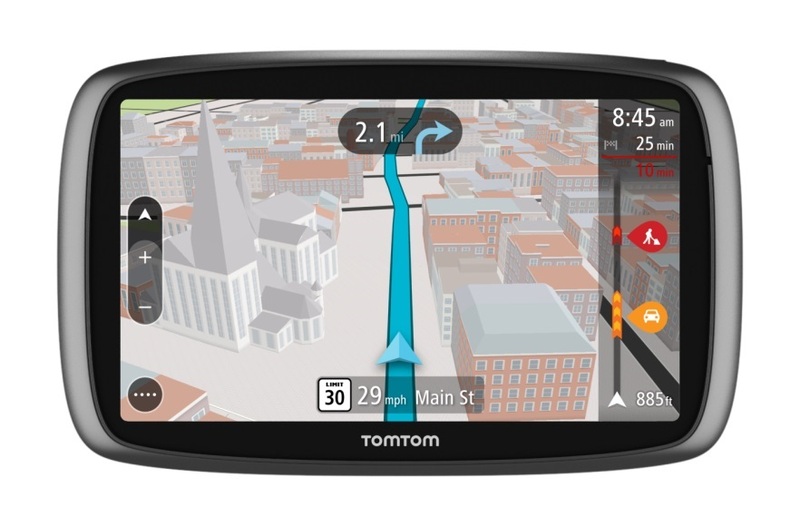 With pre-loaded street maps along with lifetime map updates and an accuracy guarantee from the manufacturer, it also has a built-in solid state memory. Its display resolution is 480*272 pixels and display size is (11.1* 6.3cm) and diagonal=12.7 cm. Product Features: Stay in total control of your vehicle at all times! Built-in dash cam: This advanced navigation system comes with an inbuilt dash cam that continuously records the movement of your vehicle and these events can be played back to see who exactly was at fault at the time of collision. This will give you irrefutable evidence to defend your insurance claims. Even judicial authorities, in the developed world, rely on such a powerful device to refute fraudulent insurance claims. 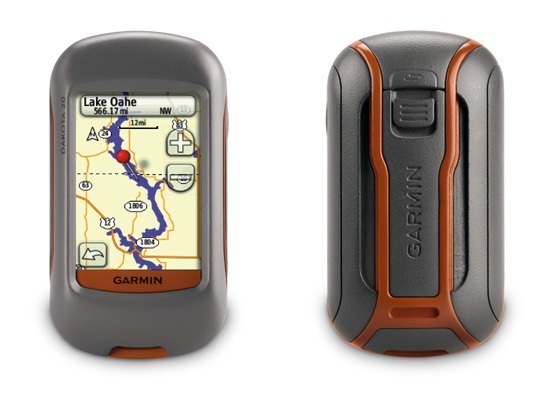 Voice based navigation: Not only is this path-breaking product way better than others in the market, Garmin DriveAssist 50LMT comes with an interesting price tag and can be purchased online. What’s more this device speaks names of the streets you are swerving into, so you never go into the wrong street. It also tells drivers how far they have to drive into a particular street to reach their final point. Such voice-activated navigation is especially useful when you are driving alone. Lifetime traffic updates: Offering free lifetime traffic updates throughout the useful life of a device, drivers surely get real value for money. Being thoroughly traffic compatible, it routes around traffic signals and offers lane-change warnings, forward collision alerts that can be a real life saver. Lane assist and route avoidance: Any driver who is behind the wheel gets alerts during sharp curves, school zones, red light warnings so that you can manoeuvre your vehicle safely and avoid any kind of head-on or side-on collisions. Windows and mac compatible: Being Windows 10 compatible, this device also works with Mac 10.4; you can playback all videos recorded by the built-in dash-cam easily. Rear vision: Parking your car is easy with its rear vision functionalities that help drivers to see the area at the back of the vehicle so that they can reverse their car perfectly and park it safely. Rear vision functionalities can help you stay alert and avoid rear-end collisions in case there is an errant driver at the back of your vehicle. Great software accompanies this great device! 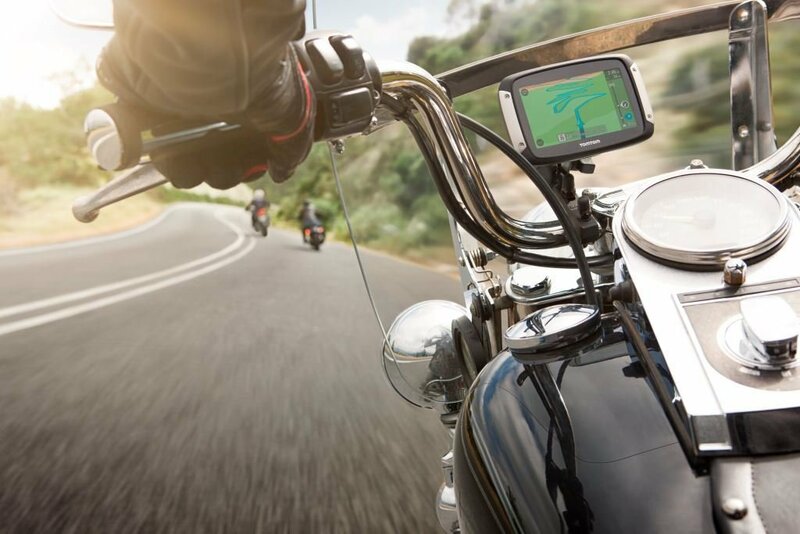 Trip planner and trip log functions: Not just this, the software that powers this device also includes trip planner and trip log functionalities to help plan both your short distance and long distance travel and manage your fuel consumption better. Sync with Foursquare: It even syncs perfectly with four- square, so you can tell your friends your location coordinates at any point in time and they can tell you all the interesting things that might be available in the location where you are in at the moment. Even your family members will get to know that you have reached your destination safely. Fatigue warning system: It has an outstanding fatigue warning feature that helps in alerting drivers about taking breaks at regular intervals and identifies potential rest areas. 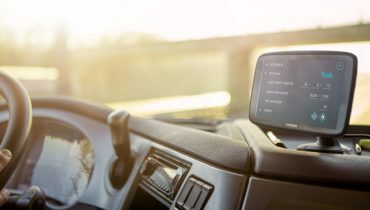 In most countries, it is mandatory as per law for a driver to take break every eight hours in the logistic industry and even driver logs maintained by such software are examined by inspectors. Add upto 1000 POI- points of interest: The good part is that by using the in-built GPS navigation functionalities, drivers can know in advance the interesting bars, restaurants, malls, multiplexes that fall on a particular route and can take a refreshing break at their favourite outlet. 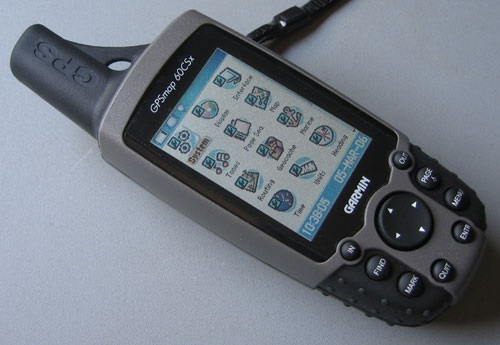 This unique device comes with the ability to add 1000 places of interest and offers many more navigation features that are elucidated below. Superior performance is what you can expect from this great product that will help you to be in total control at all times. Newbie drivers will find it immensely useful to navigate the roads with ease and acclimatize themselves to various kinds of road conditions. This device takes the guesswork out of the driving process making it safer for drivers of all age groups. Order them from the web today to get the best deals and have them home-delivered straight to your doorstep within one business day. All in all, this is an outstanding product that definitely deserves a five-star rating. Highly recommended for discerning car buyers who appreciate the value of good technology and how it helps makes lives better.